We are happy to be hosting the second round of Lightning Talks 2018 for Ladies that UX! Due to such overwhelming demand earlier this year, the Lightning Talks are back for the second time this year. 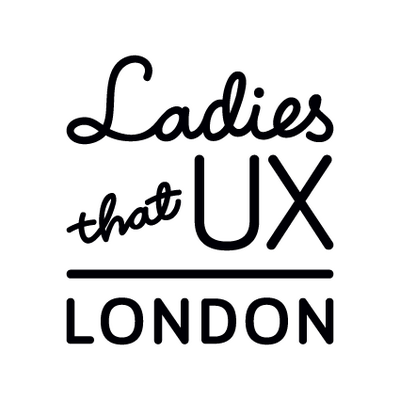 Ladies of UX will be giving some of their ladies the chance to practice their speaking and in return, they will enlighten us all for 5 minutes on a UX related subject of their choice. They will be covering a range of fascinating topics in both UX and Service Design!